Servicing Waverton, all our vans are fully equipped with the latest key cutting machinery and fully stocked with current trend hardware. Servicing Waverton and surrounding suburbs, our highly experienced and professional locksmiths can attend your home or business and will rarely require us to take trips back and forth. 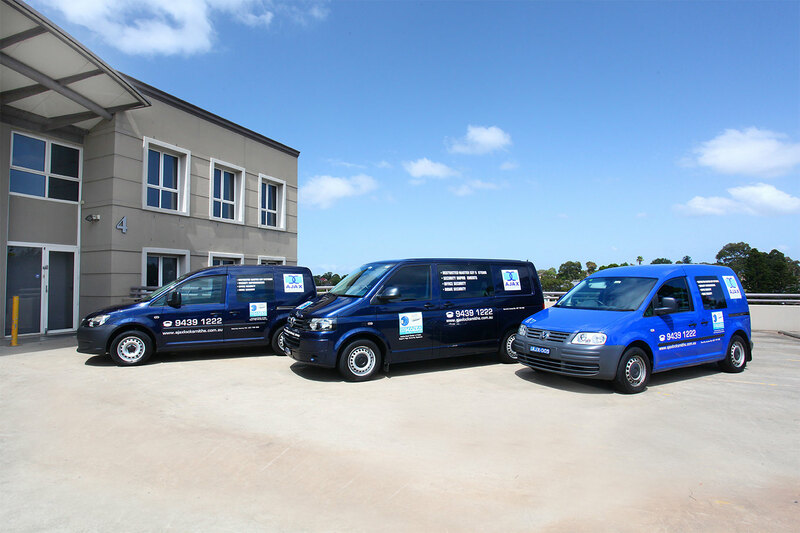 We service both residential and commercial clients throughout Sydney's Lower North Shore. 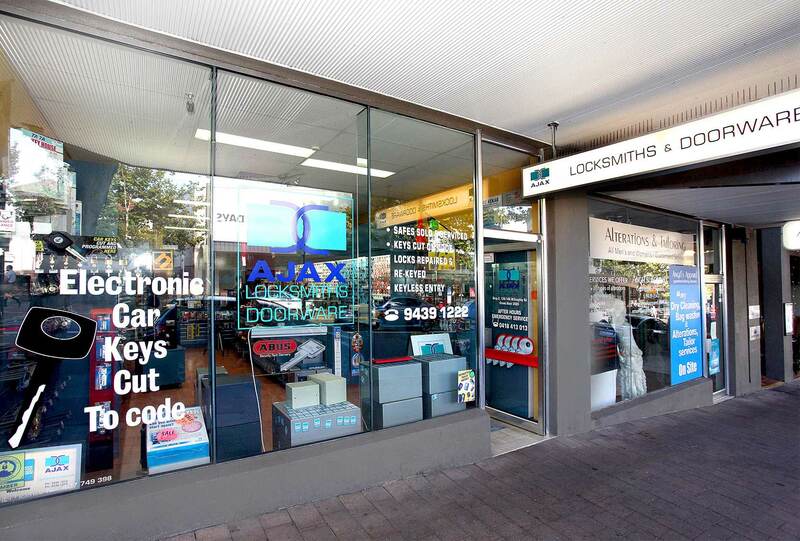 Ajax Locksmiths Pty Ltd has operated as a mobile service since 1991, we service customers all over Waverton and surrounding suburbs.